Russia and China have mainly coinciding international stances and will continue to coordinate within UN and SCO platforms. 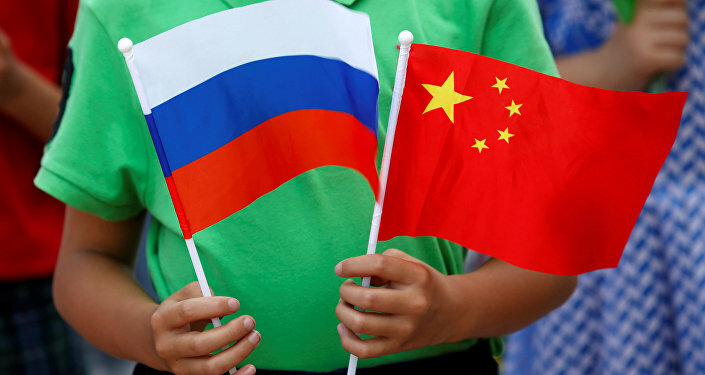 BEIJING (Sputnik) — Russia and China have mainly coinciding international stances and will continue to coordinate within platforms such as the United Nations and the Shanghai Cooperation Organization (SCO), Russian President Vladimir Putin said Saturday. Earlier on Saturday, Putin arrived in the Chinese capital from the Uzbekistan's capital of Tashkent, which hosted the annual SCO summit. "Russia and China have similar or almost coinciding stances on the international stage. We will continue to further coordinate steps in multilateral organizations. Primarily in the United Nations, the Shanghai Cooperation Organization and the BRICS," Putin said after the close of talks with his Chinese counterpart Xi Jinping. On Friday, leaders of the SCO countries adopted memorandum on admitting India and Pakistan as full members. 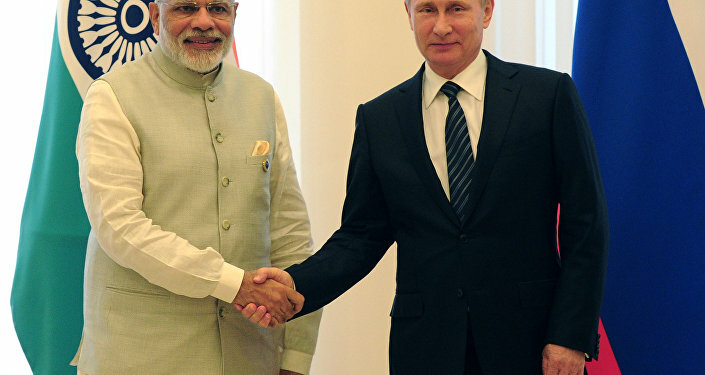 An important step was made towards expanding the SCO during the organization's summit, Putin added. "The Russian side will provide our Chinese friends with the necessary support during their current chairmanship in the G20 and in preparing for the G20 summit due to take place on September 4-5 in Hangzhou," Putin said. Earlier in the day, the Russian leader held talks with Chairman of the Standing Committee of the National People's Congress of the People's Republic of China Zhang Dejiang and Chinese Premier of the State Council Li Keqiang.